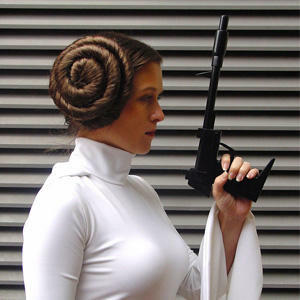 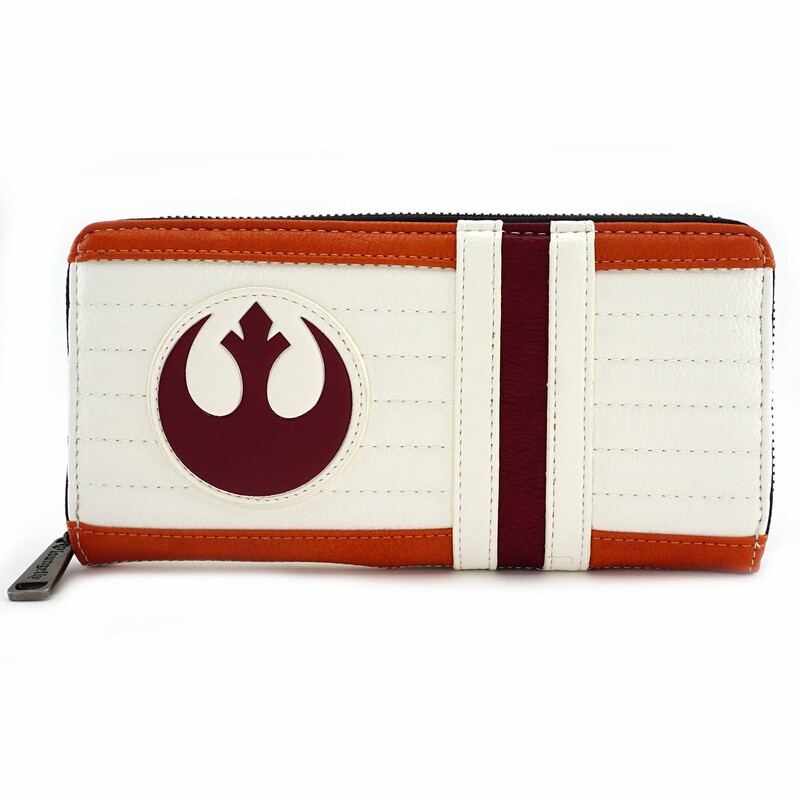 These new Loungefly Star Wars cosplay style wallets are now available. 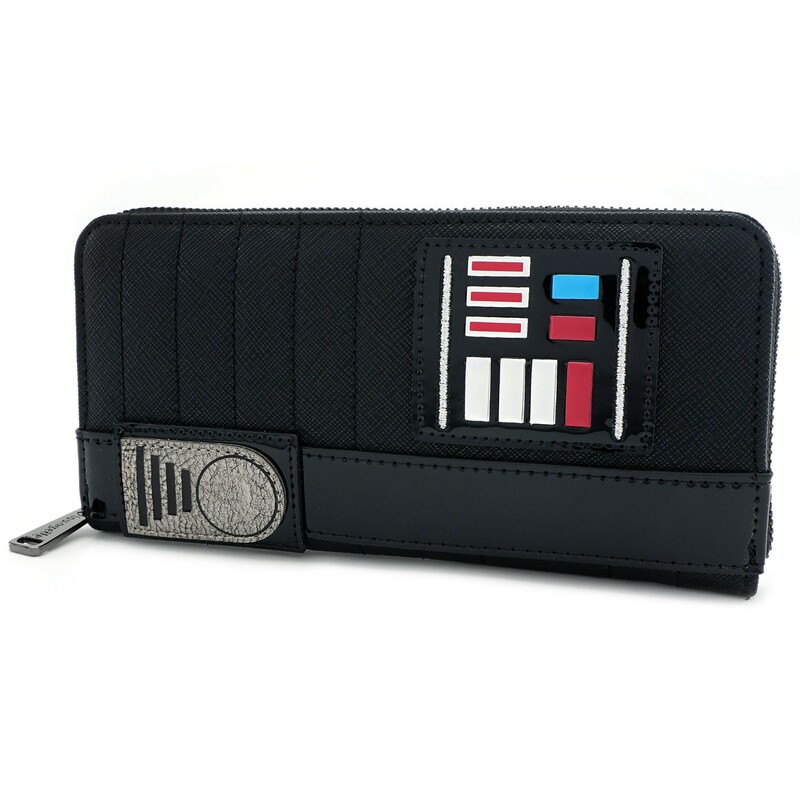 The wallets are inspired by X-Wing pilots and Darth Vader – both wallets are made from faux leather, and feature applique’ and printed details. 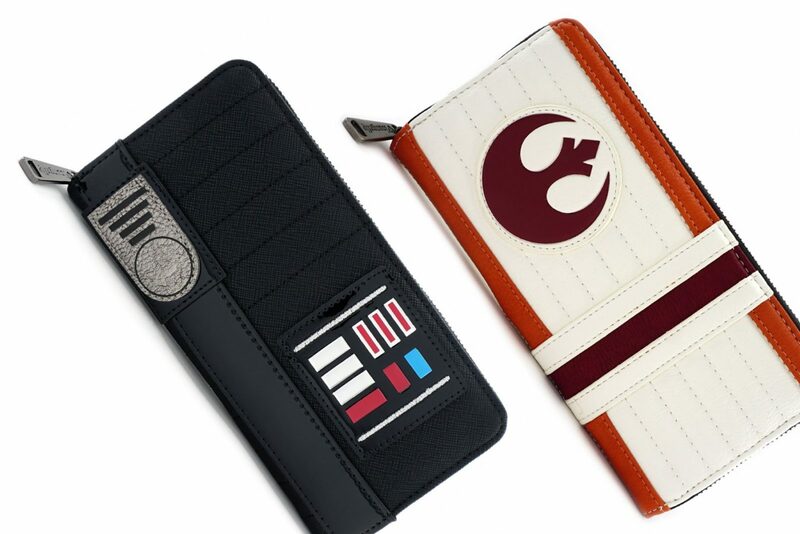 These wallets match the Darth Vader and Rebel mini backpacks which are also available from Loungefly (check them out here). 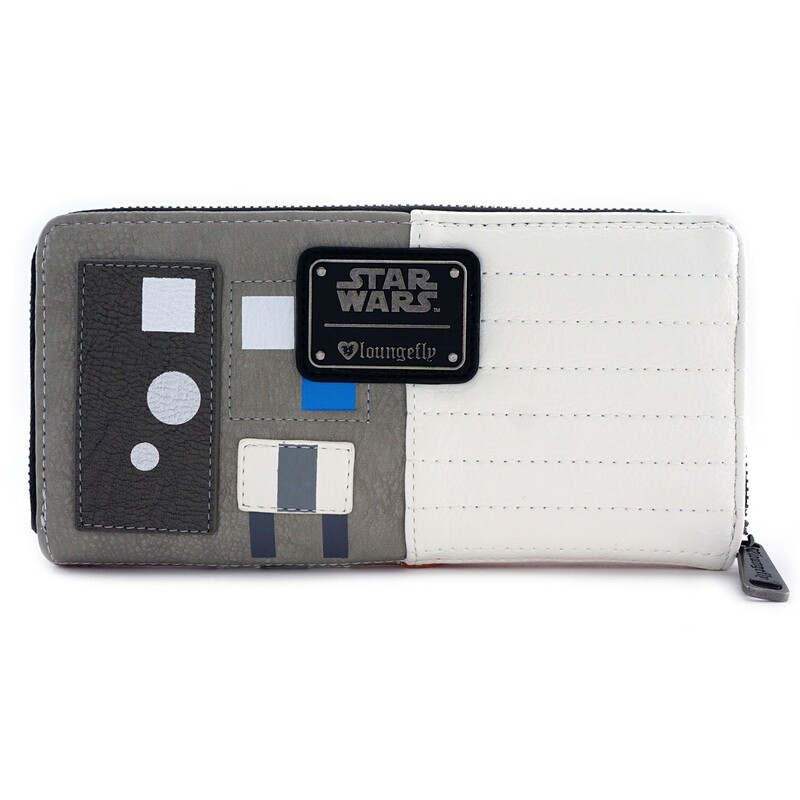 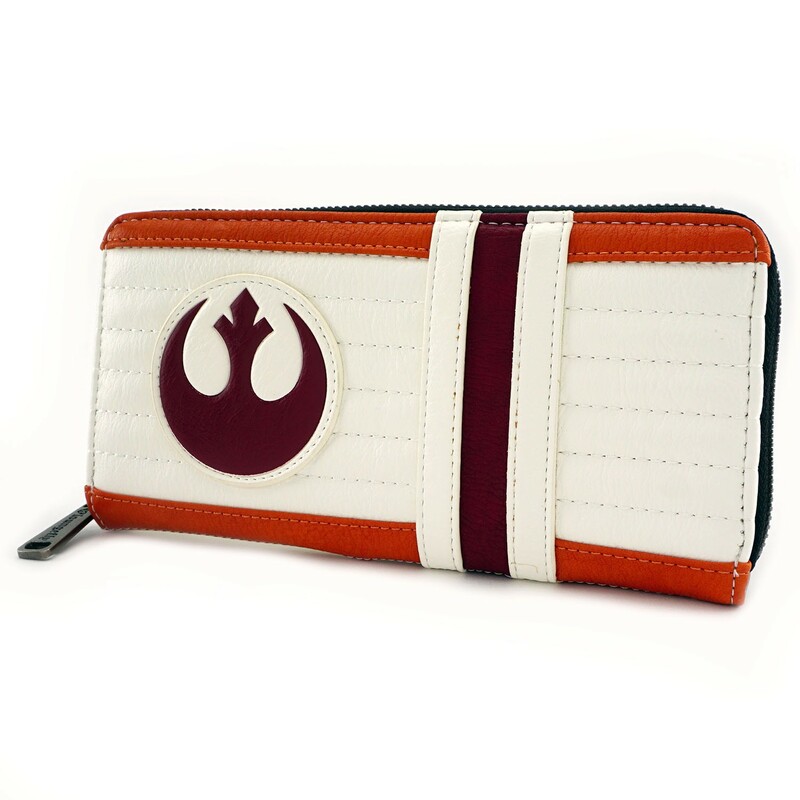 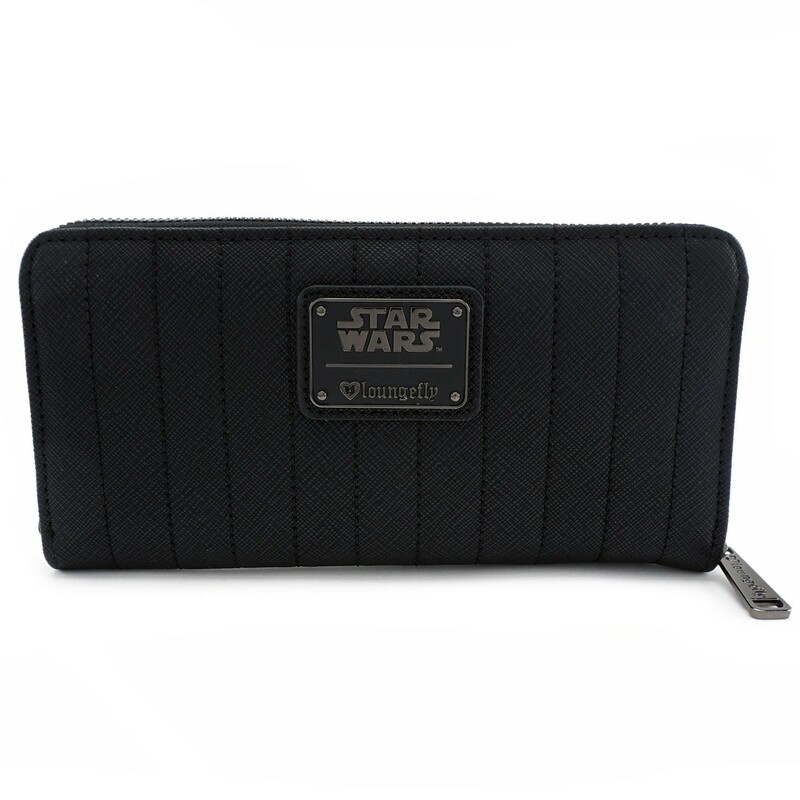 I absolutely love the X-Wing pilot wallet – I need it to match the backpack I have! 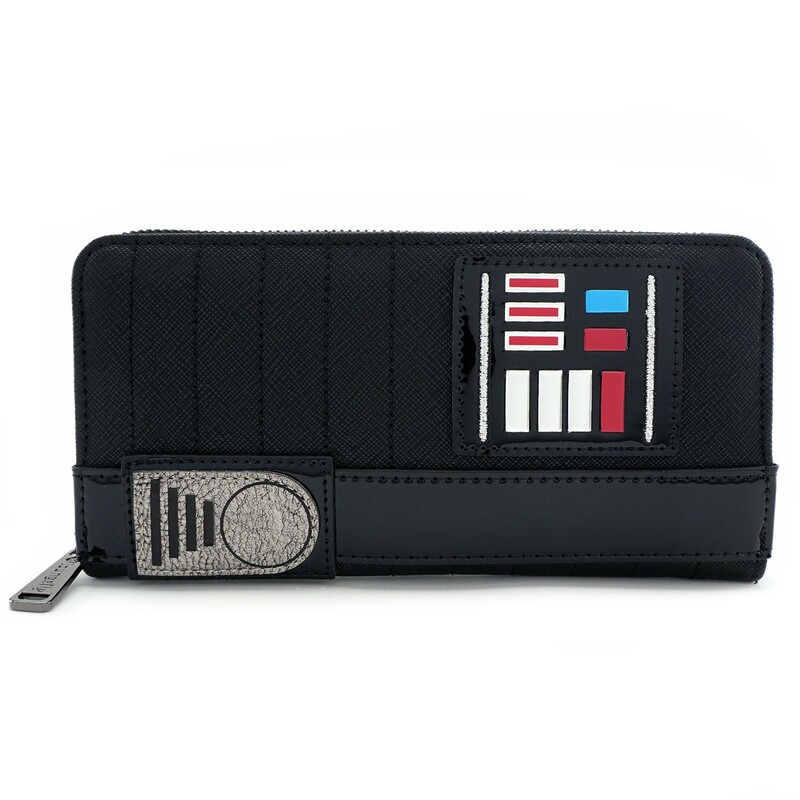 The wallets are priced at US$38.00 each – Please note due to licensing restrictions, Loungefly can only ship within the US – but US customers can get free ground shipping on orders over US$75.00 (excludes Alaska and Hawaii).